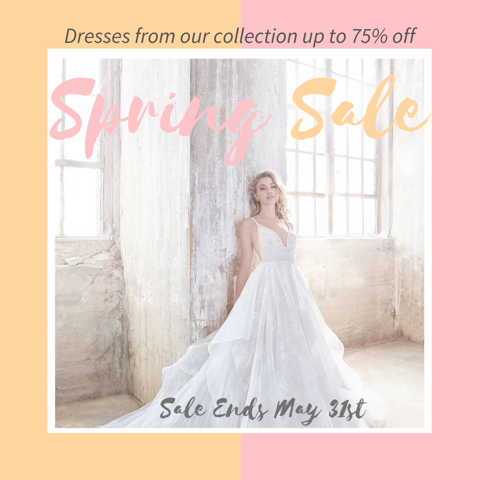 Find the best Oklahoma bridal boutiques to source glamorous wedding gowns, beautiful bridesmaid dresses, wedding accessories, along with handsome looks for the groom and his groomsmen. 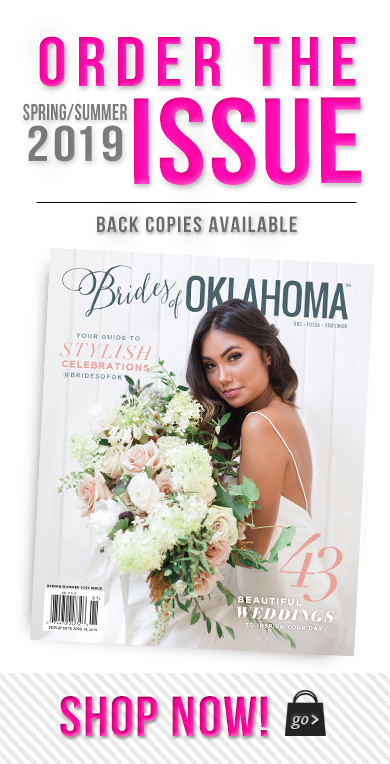 We’ve got a collection of the best wedding shops found throughout Oklahoma, including Oklahoma City bridal boutiques, Norman bridal boutiques and Tulsa bridal boutiques. 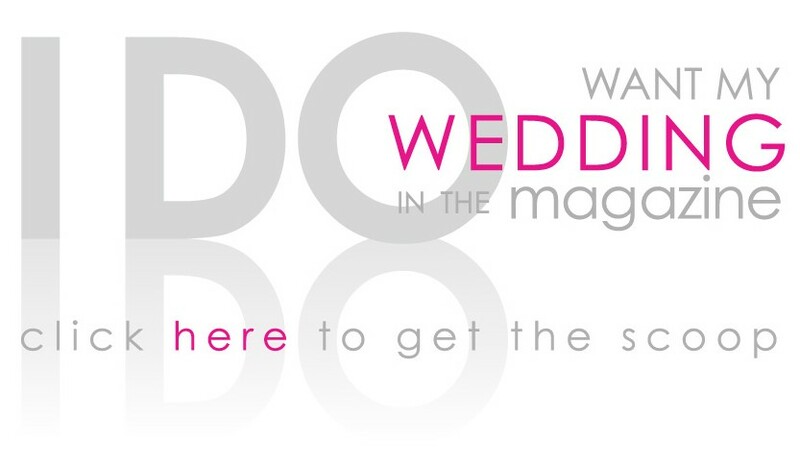 These Oklahoma bridal boutiques and wedding shops have you covered from head to toe with the finest wedding fashions.